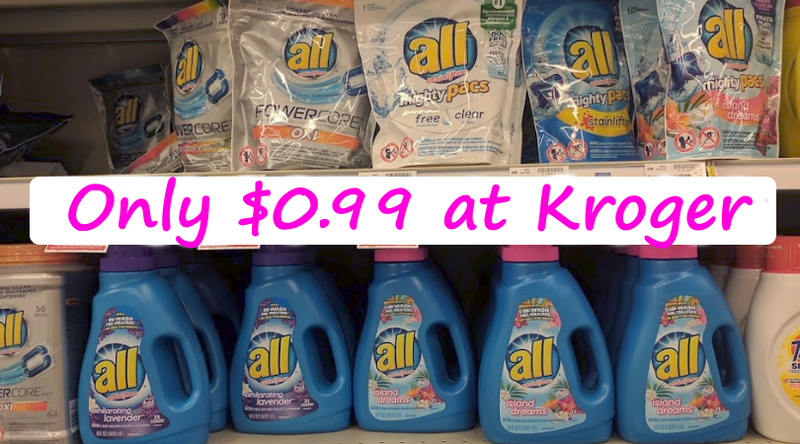 All Laundry Detergent Only $0.99 at Kroger with 5X Digital Coupon - Valid Friday & Saturday Only! 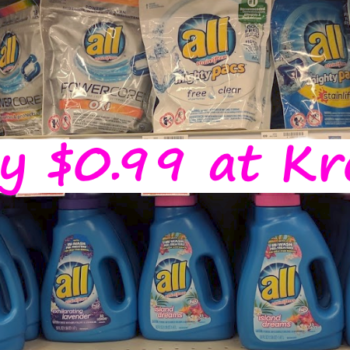 All Laundry Detergent Only $0.99 at Kroger with 5X Digital Coupon – Valid Friday & Saturday Only! Get ready to stock up! This is one of the easiest deals to stock up on laundry detergent! 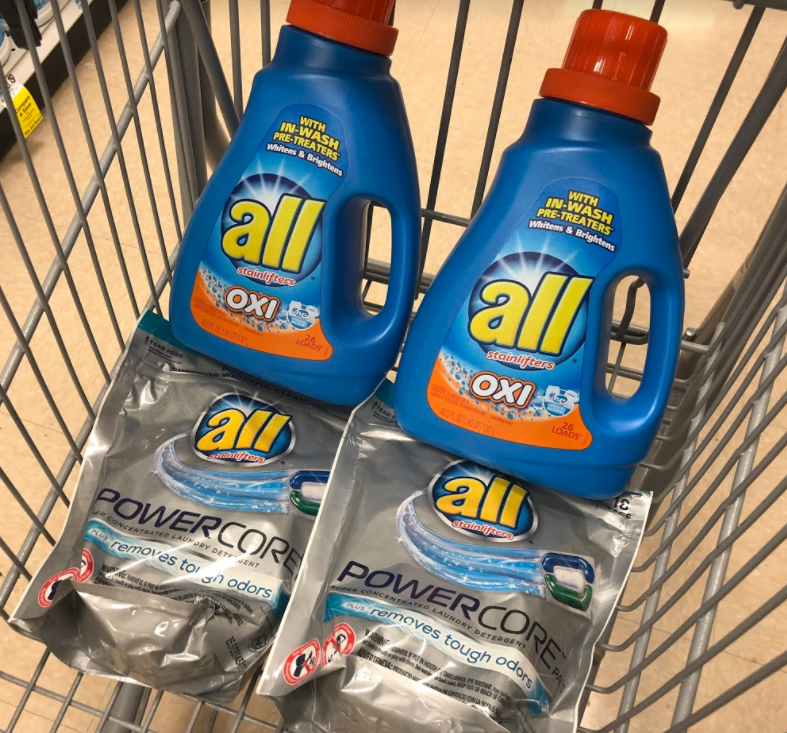 Kroger is offering All Laundry Detergent or Mighty Pacs for just $0.99 with the 5X digital coupon valid 9/14 and 9/14 only. Remember this one coupon will work on up to 5 bottles/packs in one transaction so you can really stock up!